Coconut palms grow in hot and humid climates. Since coconut palms cannot survive frost they mostly grow in the tropics. The biggest producers of coconuts in the world are the Philippines, Indonesia, India and Brazil. Many islands in the South Pacific rely on coconuts as an essential part of their diet and income. A coconut can grow from a seed to full maturity in just 5 or 6 years. It is this incredible rate of growth that makes coconut palms a renewable resource. Unlike bamboo, coconut is not harvested for flooring when it first reaches maturity. 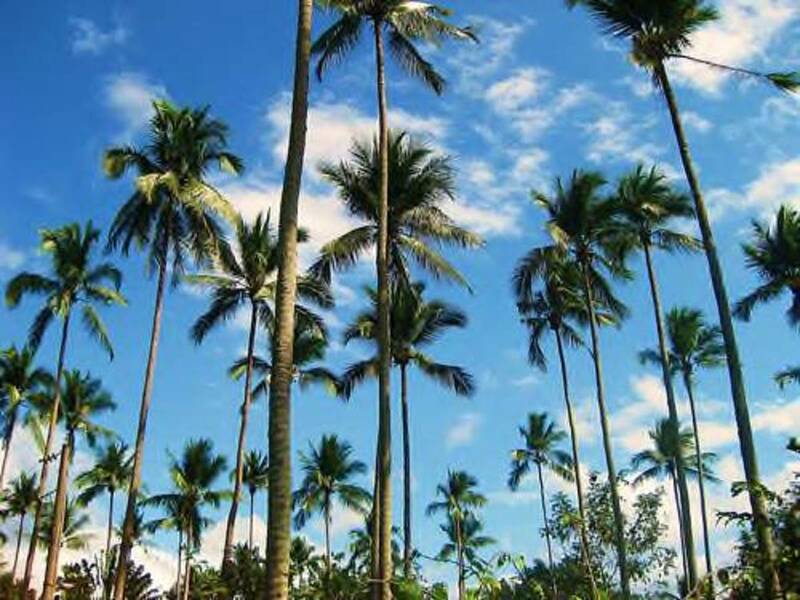 Instead coconut palms are left for 60 or 70 years while they produce coconuts. After that time they stop producing coconuts and are called senile palms. There are millions of senile palms in the world. They represent an under-exploited resource. Although coconut palms are not trees, the timber from senile palms is strong and hard with a beautiful end grain. 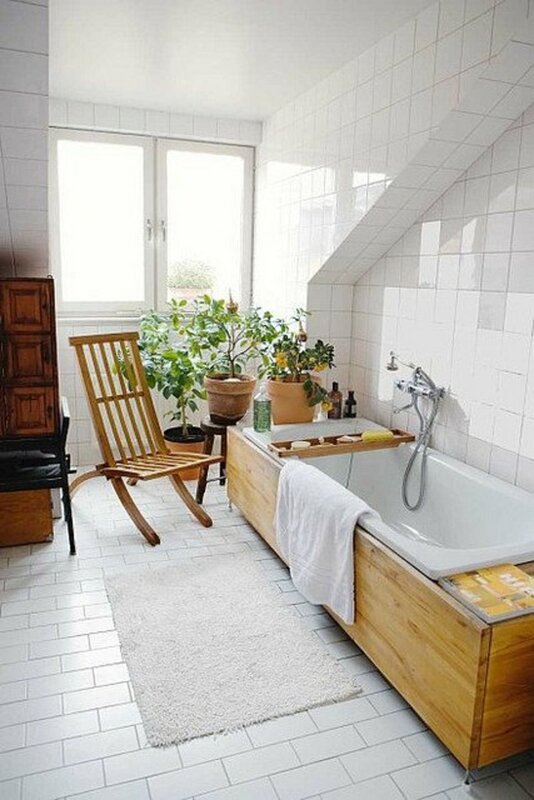 This timber is ideal for making flooring from. Bamboo grows in a much wider area than coconut palms. Like coconut it is not a tree. It is a woody plant, and a unique one at that. It is the fastest growing species on the planet. Bamboo is ready to harvest in just 5 to 7 years. There are many advantages to bamboo cultivation. It propagates through a root system so doesn’t have to be planted. It has a natural resistance to pests and pathogens and so doesn’t need pesticides to flourish. 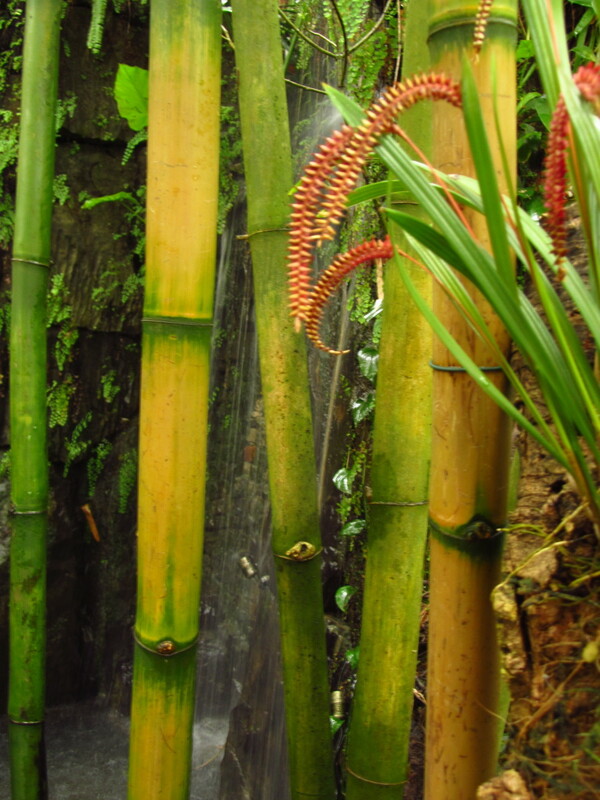 Planting bamboo stops soil erosion and cleans the soil. And bamboo produces more oxygen than trees. 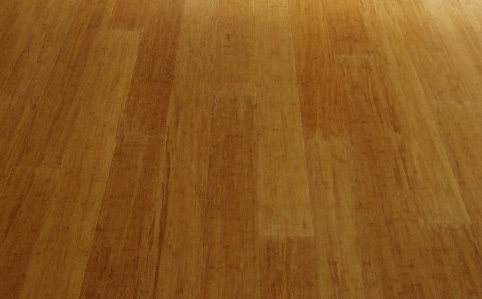 To make bamboo flooring the bamboo is cut and dried and then glued as vertical or horizontal flooring planks. To make strand woven bamboo flooring the bamboo is cut into strands which are then treated with heat, pressure and a glue to produce a hard block of bamboo. This block is then cut into strand woven bamboo flooring planks. The advantage of strand woven bamboo flooring is that it is much harder than vertical or horizontal flooring. The downside is that it requires an adhesive for its production. More reputable producers of strand woven bamboo flooring use a low VOC adhesive, but so far nobody is making VOC free strand woven bamboo flooring. 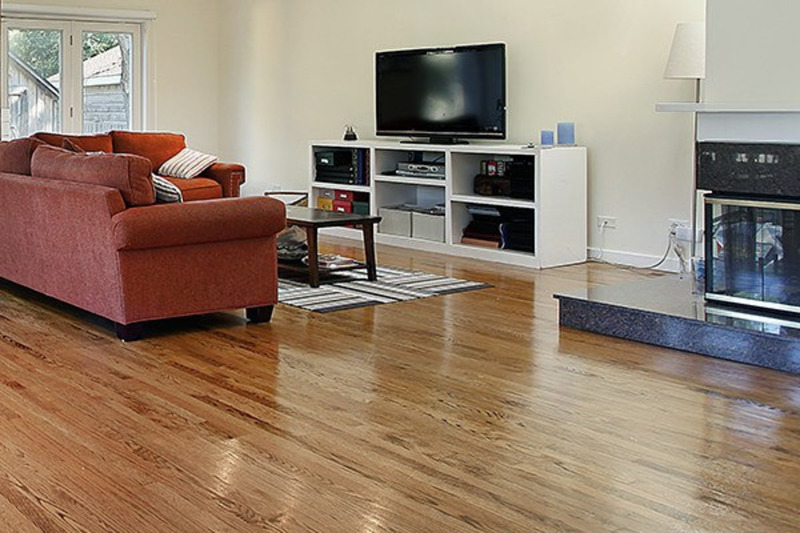 In contrast it is possible to buy coconut flooring made without VOC, especially if you opt for coconut flooring without urethane sealer then you can get VOC free flooring. However, the reality is that the more protective finishes, even those with water based solvents, all contain small amounts of VOC. In terms of performance strand woven bamboo flooring and coconut flooring are similar. Both are strong, hard and durable flooring types that with a minimum of maintenance can last a lifetime. They are both capable of withstanding high traffic and heavy furniture. Strand woven bamboo flooring has an incredible Janka Hardness Rating of 2,500 pounds force. Coconut flooring has a Janka Hardness of 1,600 pounds force. Both are harder than oak, ash and many other common hardwoods. 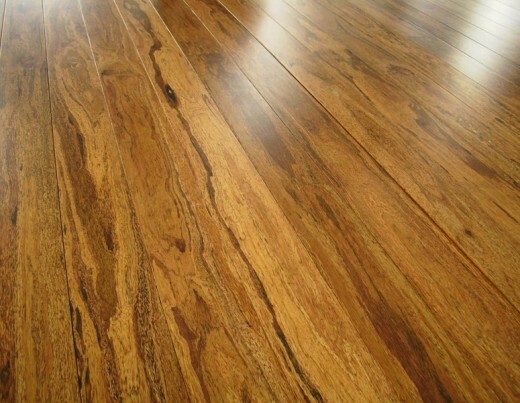 Although strand woven bamboo flooring and coconut flooring each have their own distinctive appearance, they are similar in that they are both natural looking flooring types with a grain. 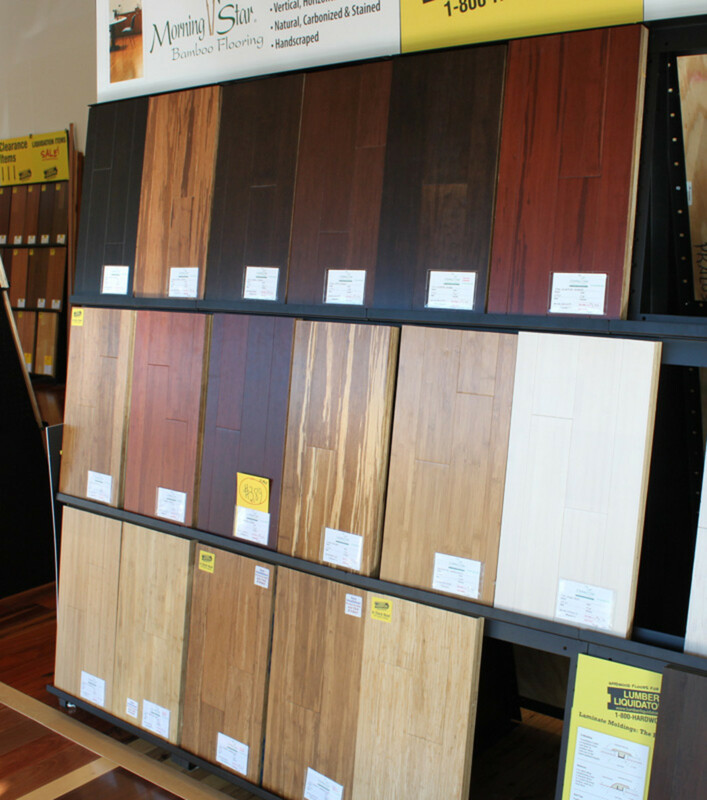 Both types of flooring are available in lighter natural tones and darker ‘carbonized’ tones. Both look like hardwood and perform like hardwood flooring. In terms of health, both bamboo and coconut flooring offer hard surfaces that are easy to keep free of dust mites that frequently trigger allergic attacks. However, strand woven bamboo flooring is also anti-microbial and has a natural ability to fight off pathogens. This amazing ability has lead to many people asking for bamboo floors and bamboo linen in hospitals. Finally, in terms of price coconut flooring and strand woven bamboo flooring are usually cheaper than hardwood flooring. Coconut flooring is still a relatively new idea so it might be easier to buy strand woven bamboo flooring from a local dealer than it is coconut flooring. Both strand woven bamboo flooring and coconut flooring are excellent and beautiful looking alternatives to hardwood flooring. A blog devoted to strand woven bamboo flooring. Coconut has a fantastic end grain which makes coconut flooring very attractive and similar to hardwood flooring. 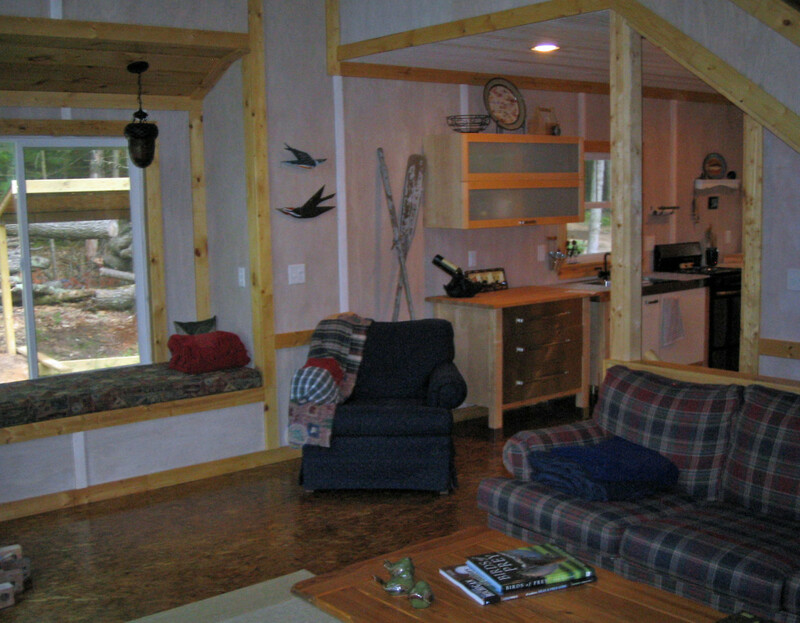 Cork is perhaps the most environmentally friendly flooring type available for purchase. About the benefits of coconut oil, coconut milk, coconut water and coconut flour. What is the difference between extra virgin and organic coconut oil? About where the USA food industry is going wrong and of course about coconut's denied place in the US food chain. Amazon doesn't sell coconut flooring. 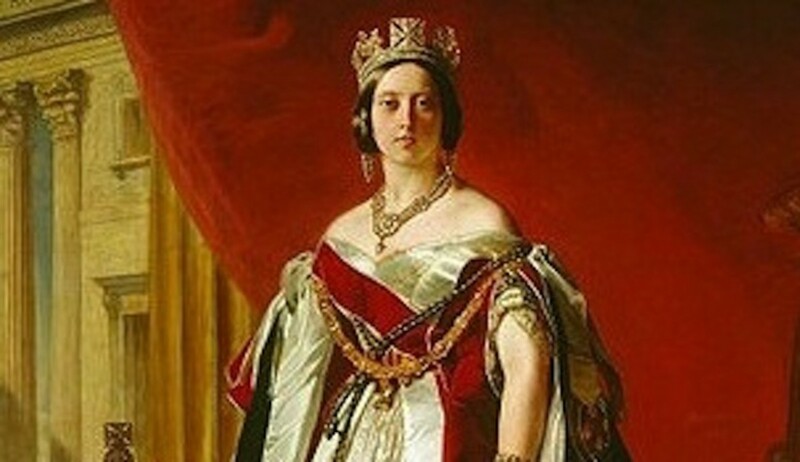 It is still relatively new to the West. Most suppliers ship from Indonesia. Where can you find coconut flooring? Yes the coconut flooring does look very different, but here in Perth Australia, most people think it is to busy in its appearance. Also I like the fact that coconut flooring is also an environmentally sound product, after about 60-70 years when the palm as stop producing coconut, it is chop down and another one re-planted.